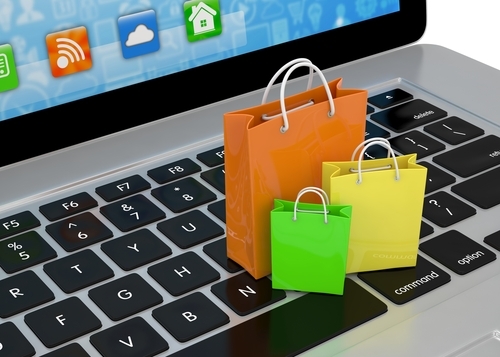 For an online business, data is key. 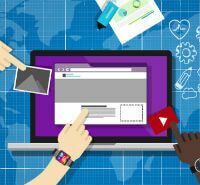 It’s not enough just to have a beautiful website with a smooth user interface, you need to be able to crunch the numbers in a way that helps you optimize your business. With your Weebly business website you can get in-depth figures about how visitors engage with your website, which can help you make better decisions about how to develop your site. You might be thinking, but how accurate are Weebly Stats? And how does it stack up to the industry standard - Google Analytics? First off, let’s take a look at why this data matters, and how it can help you. Your vision and content is important to you, but you have to take into account what works, and act accordingly if you want to maximize your traffic. By analyzing your traffic - where it’s coming from, which pages perform best, and which search terms are working for you - you can craft your content in a targeted way that can increase your traffic significantly. What Type of Info are We Talking About? This is your way of knowing how many pages were visited by readers on your site on any given day. You can also expand this to see how many page views you get by week, month, or even year. With Weebly, this can be a bit different than with other providers. Weebly Stats measures page views based on your visitor IP address and counts page refreshes as impressions. This tends to give you numbers that can be somewhat inflated. Page views are important, but unique visitors show you how many individual visitors come to your website. 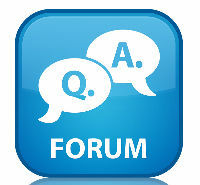 One visitor may view several pages, so this number will typically be lower than your page views. Your top pages are the ones that receive the most visits. This metric will give you an idea of which content is most popular with readers, which can help you tweak your content towards what works. 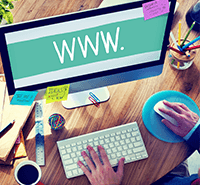 Your site is getting hits, but where are the readers coming from? 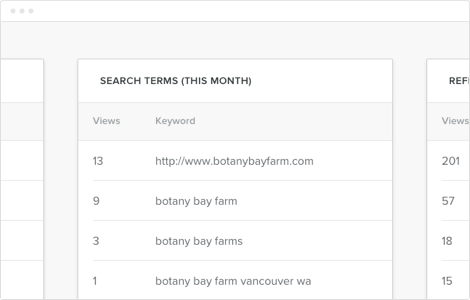 Search terms will help you get an idea of how visitors are finding your site, and which search terms that used that led them to you. You can then use these search terms when creating content, in order to increase the amount of traffic that comes your way. This is another way to know how visitors found you. If someone got to your site after clicking on a link on another site, this is a referring site. The more referring sites you have, the higher you will come up in search engine results. 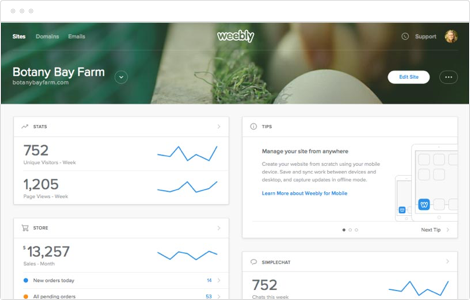 So, now that you have an idea of what the stats are, let’s see how Weebly Stats can give you the intel your site needs. All users of Weebly’s Starter, Pro, or Business package have access to the detailed statistics reports provided by Weebly Stats. All of these metrics - from search terms to referring sites to page views - can be seen via a desktop browser or the Weebly mobile app. You can instantly find your stats in real time in order to see what’s working and make on the spot adjustments. 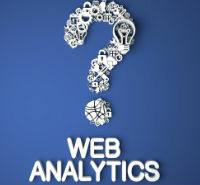 You can also add in Google Analytics code for advanced website tracking. Weebly stats uses the visitor’s IP address, unlike Google Analytics, which sets a cookie. These may be disabled or blocked, meaning that your visit totals may appear lower than they are in reality if you’re using Google Analytics. So while the Weebly method inflates the stats a bit and Google tends to understate them some, the real amount is probably in the middle. Being that Google is the world’s main search engine, the analytics Google produces tend to be somewhat more extensive. Luckily, you don’t have to choose one or the other, and you can combine Weebly Stats and Google Analytics to create the largest overview of data for your site. How do you see your stats? Using Weebly Stats is simple and straightforward. Once you log into your account you will see figures for your unique visitors and page views directly on the center left of the dashboard. Click on “stats” to get a more detailed look at the statistics. You can view the page views by day, and they are easily displayed on a graph as well. Scroll down and you can see your top pages for the past month, your top search terms for the past month, as well as the top referring sites and how many views each one provided. It is an easy to use, clean and straightforward view of your site’s traffic, which should give you an idea of how to move forward. Now that you know how to use Weebly Stats we suggest you make it a part of your regular routine when updating your website. Make sure to check which pages are doing well and which search terms are helping you, and apply that data when creating content. We also recommend that you set up a Google Analytics account for your site. This is very simple to do. You just sign up for a Google Analytics account for your website and you will be sent a patch of Google Analytics code to use for your site. On your site, copy and paste the code into every page you want to track an the go to the SEO section and past the code there in the header or footer. Google Analytics is the world’s top data tracking tool and since you can have it and Weebly Stats at the same time, we suggest you combine both and increase your data collection. After that, the sky’s the limit. Use both tools regularly and you can be on your way to increased traffic in no time.